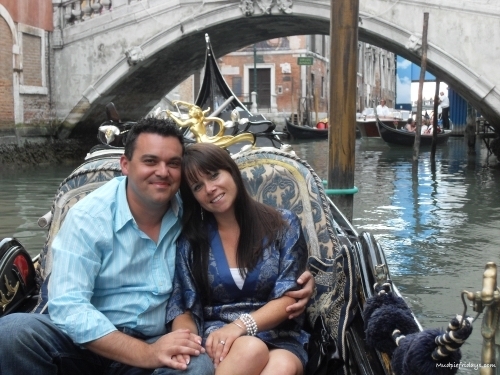 Our first was a three week tour of Italy for our honeymoon. We started in Venice and ended up in Rome. We had an amazing time driving the crazy roads of Italy. Some of the highlights included the five lanes of traffic in the centre of Florence that went down to one! Driving up the side of a mountain to avoid a forest fire on the way back to the Castelio we were staying in. And three point turns in the pitch black – the only way to get to one of the places we were staying in was to do three point turns on a dirt track to get round the corners. The sat nav got rather confused a number of times. The first time we took Monkey on a road trip was when we decided to drive the thirteen hours across Europe to stay on Lake Como. He was fifteen months old at the time and a lot of our friends thought we were slightly mad. We broke the drive up by staying in a hotel in Germany on the way there and way back. The service stations along our route had plenty of open spaces and play areas. Which meant Monkey got a lot of opportunities to stretch his legs. Travelling by car also meant I had the boot space to fill up with all the stuff I needed for a young toddler. The thought of trying to pack that amount of stuff to go on a plane filled me with dread. It also gave us the flexibility to look at alternative accommodation options because we could take everything with us – including stair gates! We drove through five countries and Hubby was quite impressed by the fact that we also drove through part of the Gotthard Tunnel in Switzerland. This is now the longest tunnel in Europe only being finished in 2016. Although it was 2014 when we drove through part of it. Incase your wondering, on the way back Hubby thought it would be a great idea to drive over the alps. Never again! 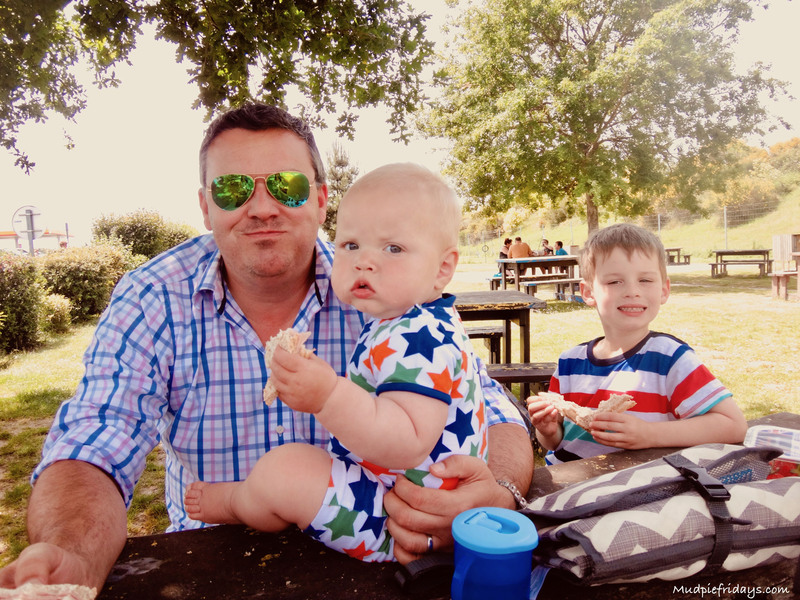 Last year we visited Eurocamp and drove twelve hours down to Bordeaux for May half term. Even now Monkey is that bit older and Harry is still tiny it was by far the easiest way to travel. Again giving me the flexibility to pack everything we would need and sharing the driving meant that it wasn’t too onerous. The only thing which we found mildly entertaining was the fact that we couldn’t get the tolls to pick up our little pre purchased tag. Something we will pay more attentions to when we go to the Riverina this May half term. This time we are staying in Paris on the way down and then Burgundy on the way back up which will break the driving up and give us the flexibility we need. I am really looking forward to our little adventure, but before we go we need to make sure we are prepared for the journey. Know the route – having not travelled down to the South of France before we need to plan which motorways and toll roads we will use. Buy a toll tag – we used one of these last year and intend on doing the same again. It means that we can pay for the tolls all at once when we return and makes life easier the scrambling around for euros or our bank card as we enter and leave. 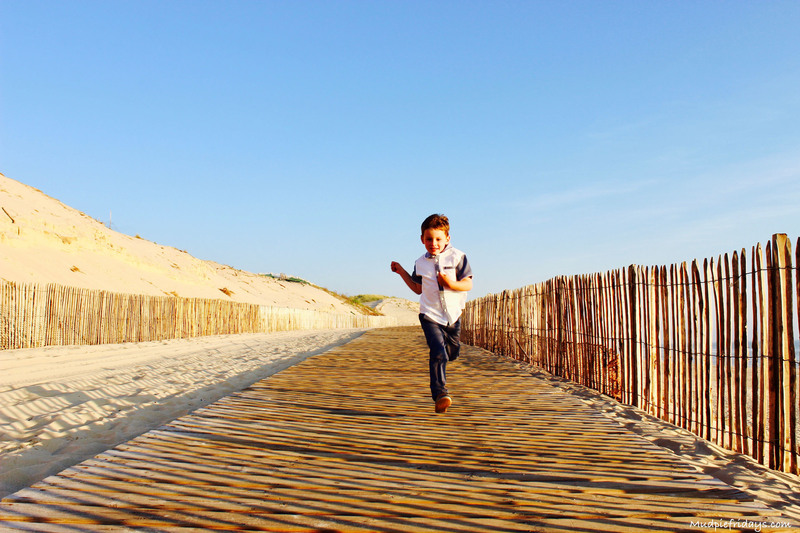 Pack an overnight bag – since we planning on breaking the trip up by staying overnight in two different locations. I will have one bag that will contain all we need for that night. It will save having to unpack the car completely at each stop. Check the documents – we will both need to make sure we remember our driving licences and also ensure the car insurance covers us for Europe. From memory in order to ensure I can take my car abroad I need to get an additional certificate which I want to do well in advance. 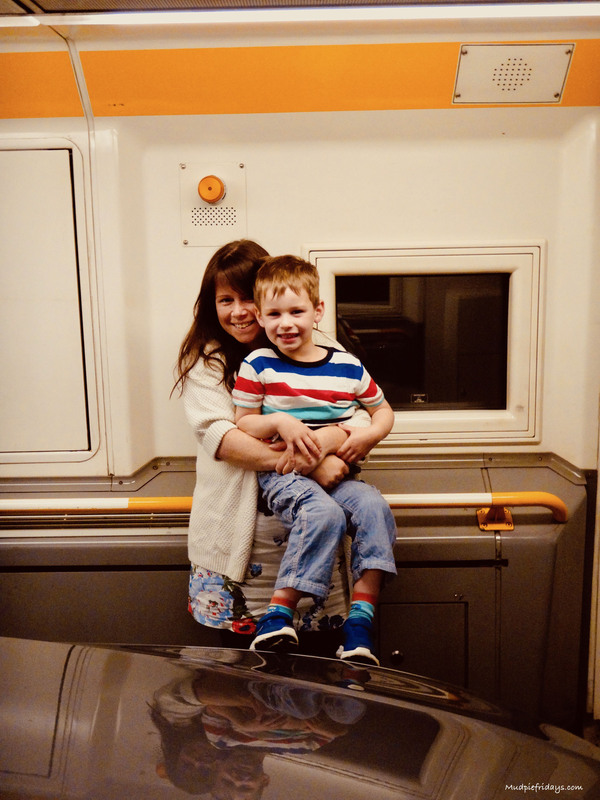 Pre Book the Euro Tunnel – we always opt for a Flexi ticket as although its easy to know what time we are likely to want to catch the train over. Coming back can be a bit of a guess. So by having an open ticket it means that it takes the stress away incase we get caught in traffic on the way to the station. 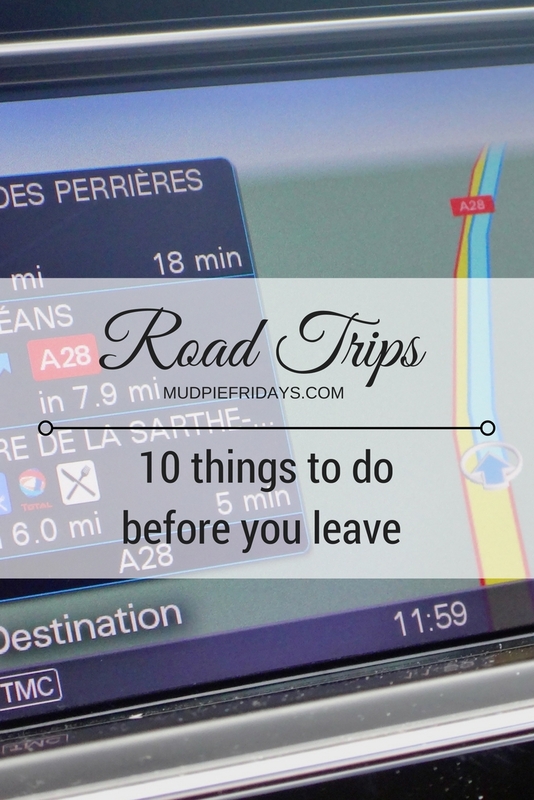 Have you been on a road trip recently? What are your top tips? These are great tips. We have never done a road trip but would love to go around Europe one day. Sadly hubby is a beach for days kind of person… I would much rather a city break. We always forget to charge up the tablets, they are what save us from a raging toddler. These are some great tips. The furthest I’ve driven to is Wales, and these are very true! Especially about checking my tyres and oil! Great advice! We haven’t done a big trip with the 5 kids yet… I would love to but not yet! Haha. I also can’t go ANYWHERE without planning my route! This came at just the right time! my husband and I have been debating whether to drive to France for our next holiday. I was a bit apprehensive but you’ve reassured me it can be done! I love the idea of driving through all those European cities. Great tips here Clare. Packing the car whilst thinking ahead what you are going to need to prevent having to drag it all out is an essential!! I went on a road trip to France last year. Things to keep the children occupied and charging the phones are a must for me.